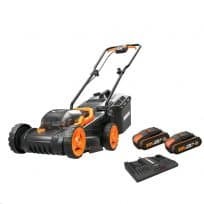 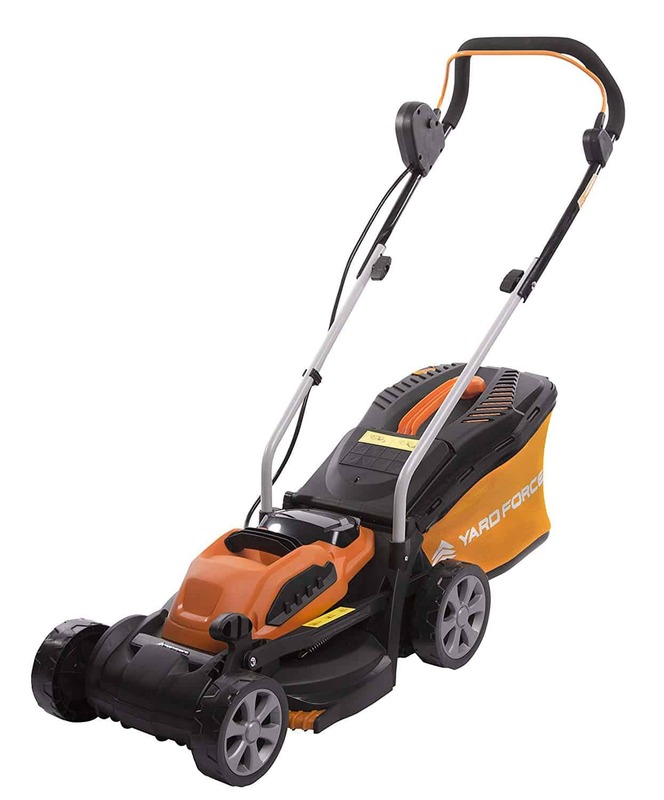 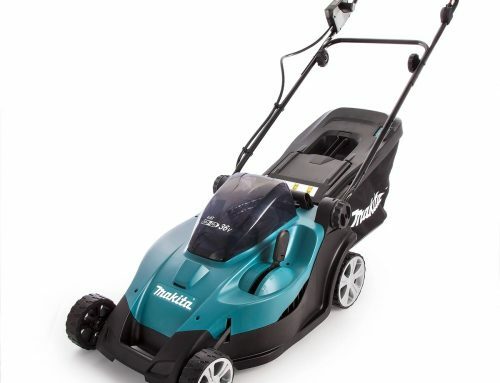 When searching to find the best cordless lawn mower for your small garden, you will find there are literally hundreds of mowers available on the market. 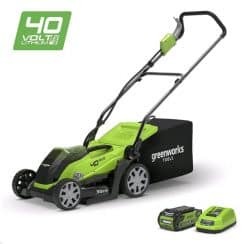 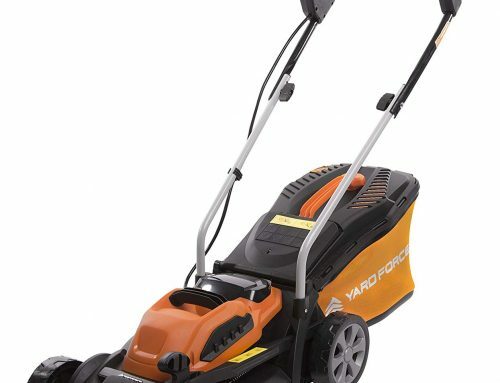 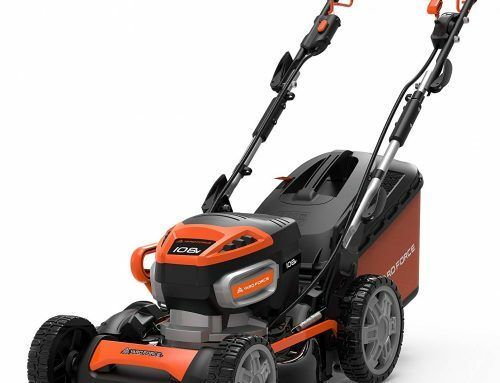 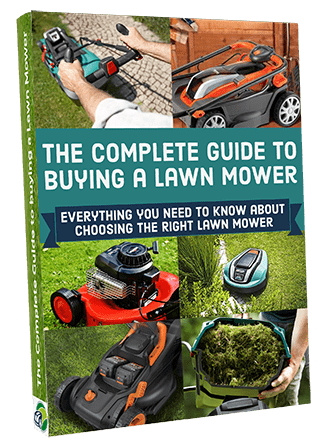 So you have already decided that a cordless lawn mower is the best option over a corded mower, but there is still a wide variety of makes, models and sizes of cordless mowers to choose from and what about value for money? 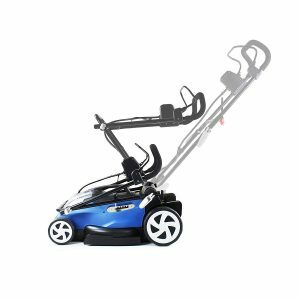 Cordless mowers are so much more practical and due to better battery technology are now a real alternative to petrol or electric corded lawn mowers. Having a smaller lawn is also beneficial to you as some cordless mowers will struggle to cut very large lawns and often need recharging during mowing to complete the job. 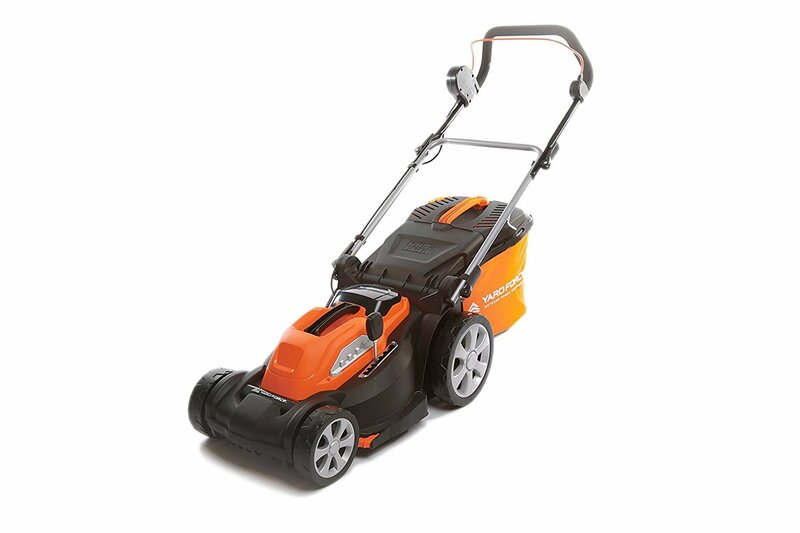 So what size is classed as a smaller garden? 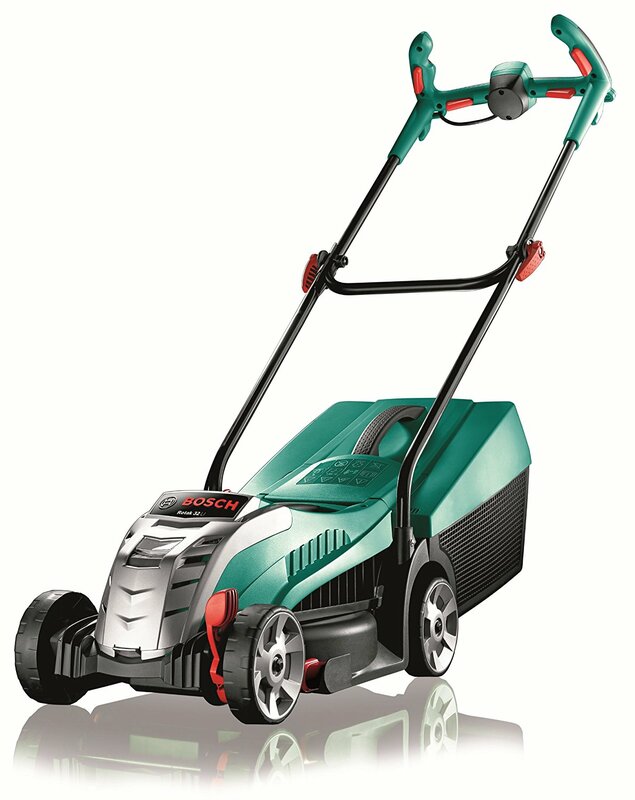 Well, I would say anything up to 200m² would class a smallish size lawn and the lawn mowers listed below are best suited this size. 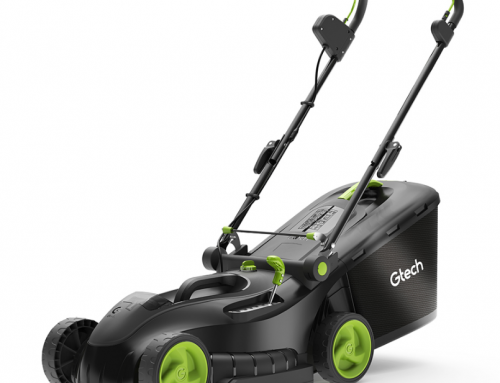 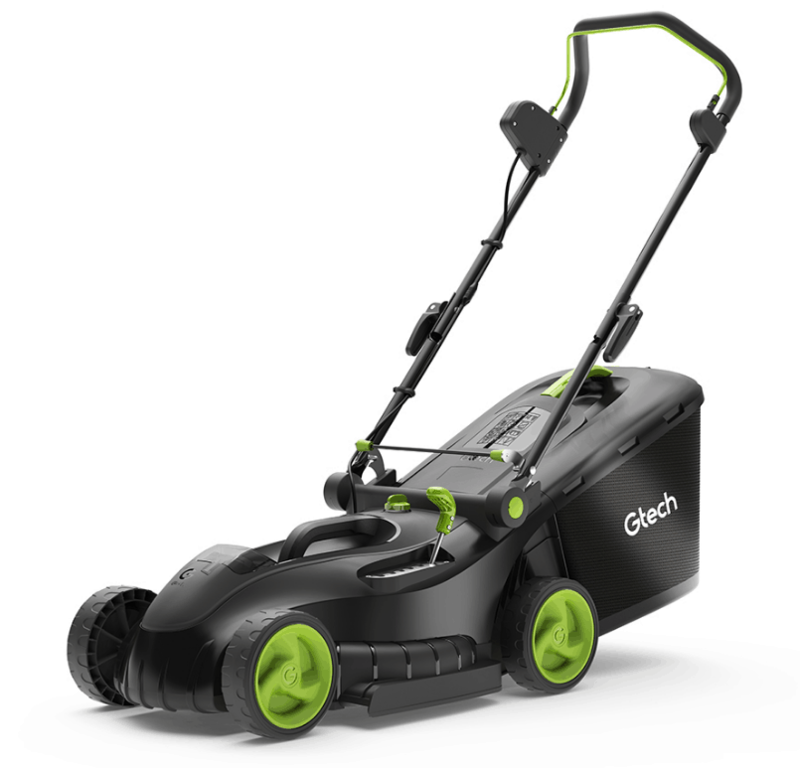 As already mentioned cordless mowers have come on leaps and bounds due to better battery technology with Lithium-Ion batteries creating more power, quicker charge times and longer cut times. 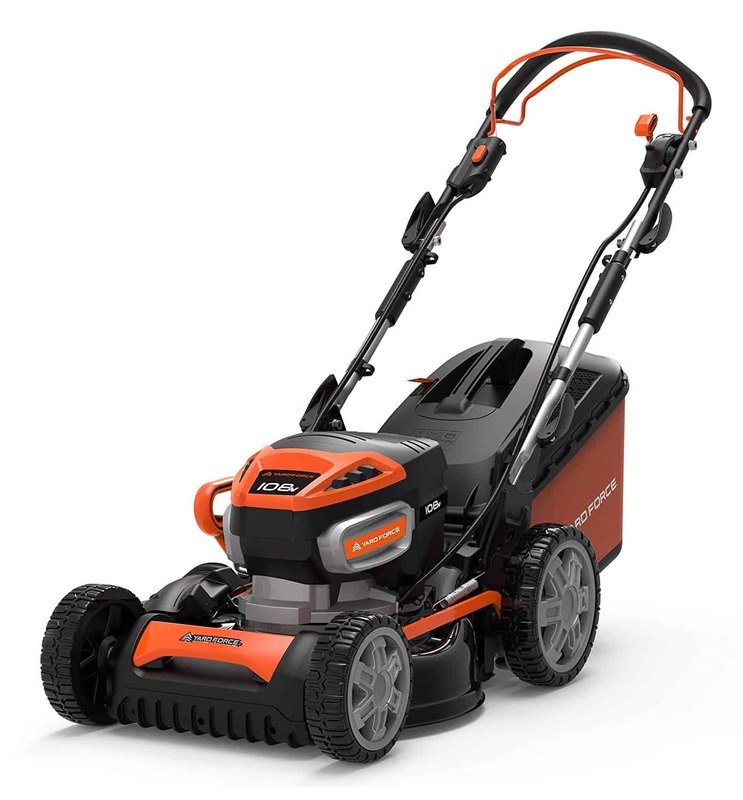 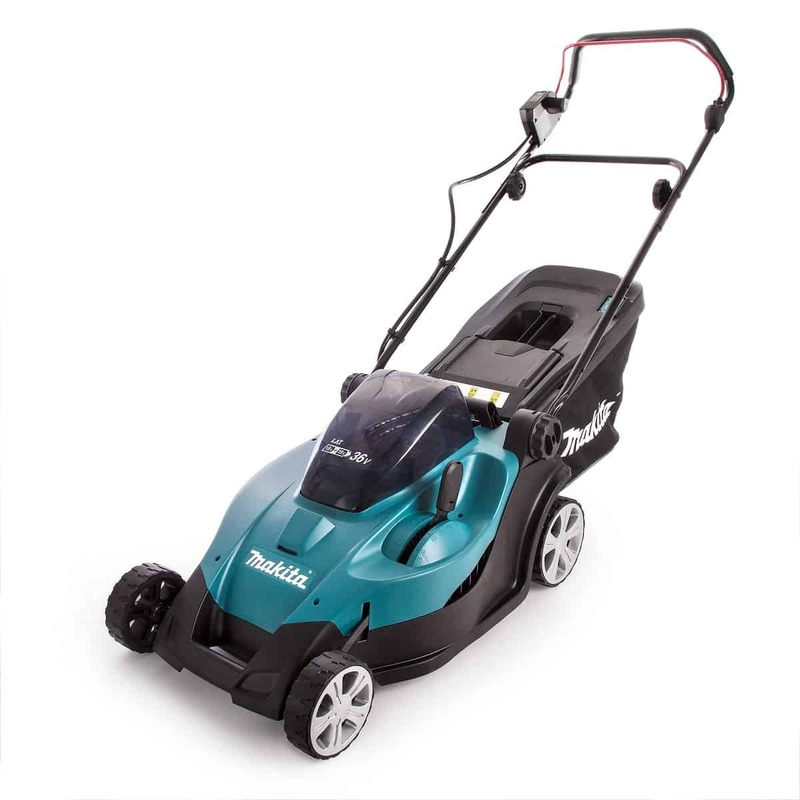 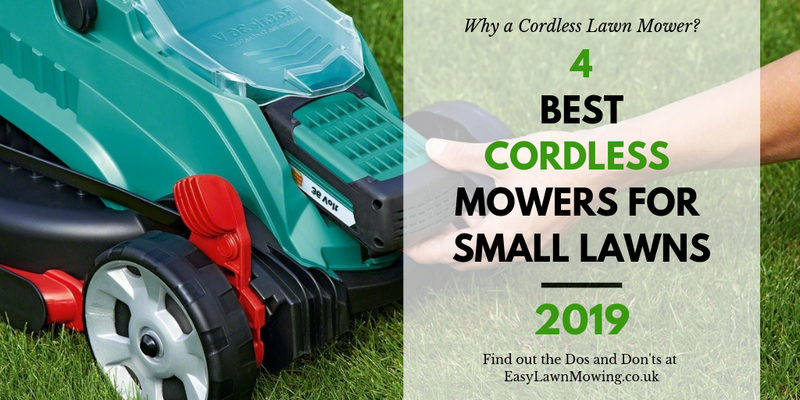 Here at EasyLawnMowing I review the best cordless lawn mowers available on the market that are suitable for small lawns and gardens, ensuring you invest your hard earned cash on a mower that best suits your lawn. 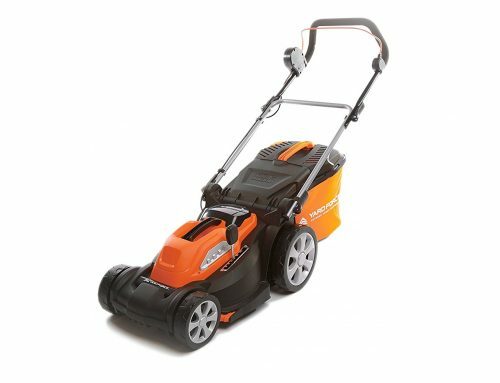 These cordless lawn mowers are the best available on the UK market and you can read full reviews on each one. 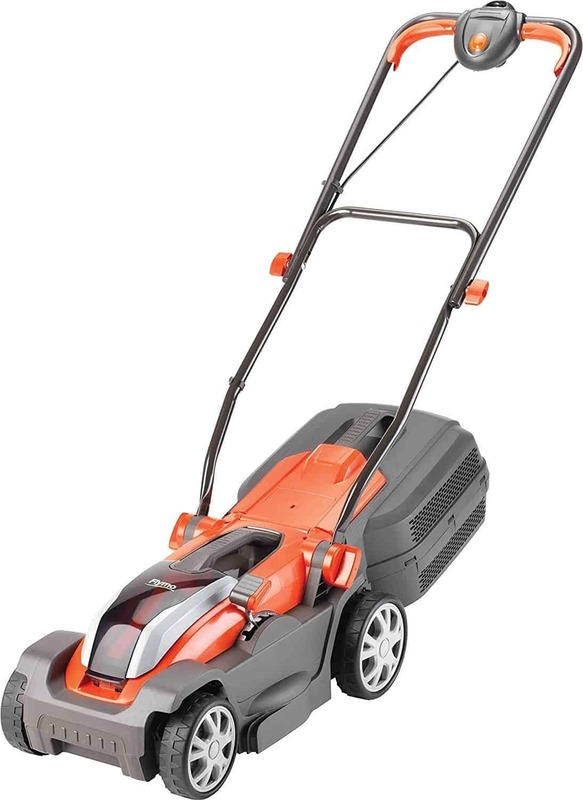 I’ll be explaining exactly what they are and why you need one in your life. 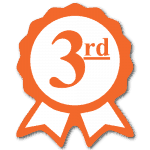 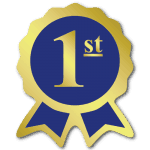 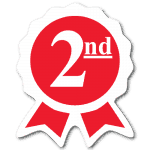 Remember, all three mowers are very close to each other and perhaps our number two is your number one because a feature is a higher priority to you etc.